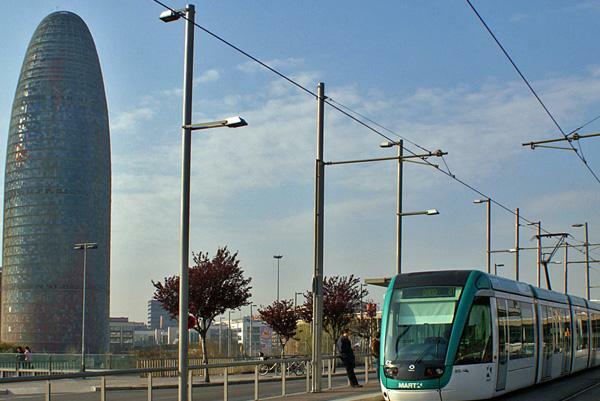 If you are planning on using the trams in Barcelona, you may either use their online booking website to get a transport card beforehand, or you may buy a ticket on the day when you get on the tram. You have options as to which ticket you buy. For example, you may choose a single ticket, all the way up to a ticket for the whole family. The single ticket may be used for single trips going one way, especially if you do not plan on using the tram later and/or returning later. Integrated travel cards give you more options. For example, you may choose the Unlimited travel card that allows you to travel anywhere is Barcelona at any time, and it is valid for up to 90 days (depending on which one you choose). If you are under 25 years of age, you may get a discounted ticket with a ID card. You also get the added benefits of being able to reclaim your card if it is lost. If you want their special travel cards, you would need a driving license, an ID card, or a passport to buy a ticket the ticket. If you or a loved one is over 65 years of age, or you or a loved one have disabilities, you will be able to buy your tickets with a discount. You may find all the information you need with the FGC. They will explain what discounts you are currently eligible for and how you may get them. If you have any difficulties signing up for discounted tickets, you may call the FGC Customer Service Centre on 932 051 515. The tourist travel card is a travel pass that may be bought and used for three, four or five days. There are no discounts for disability, age, or any other status, but they do allow you to travel on all forms of public transport while you are visiting Barcelona.